Better with age! This old truck wears its patina hues with grace and beauty! 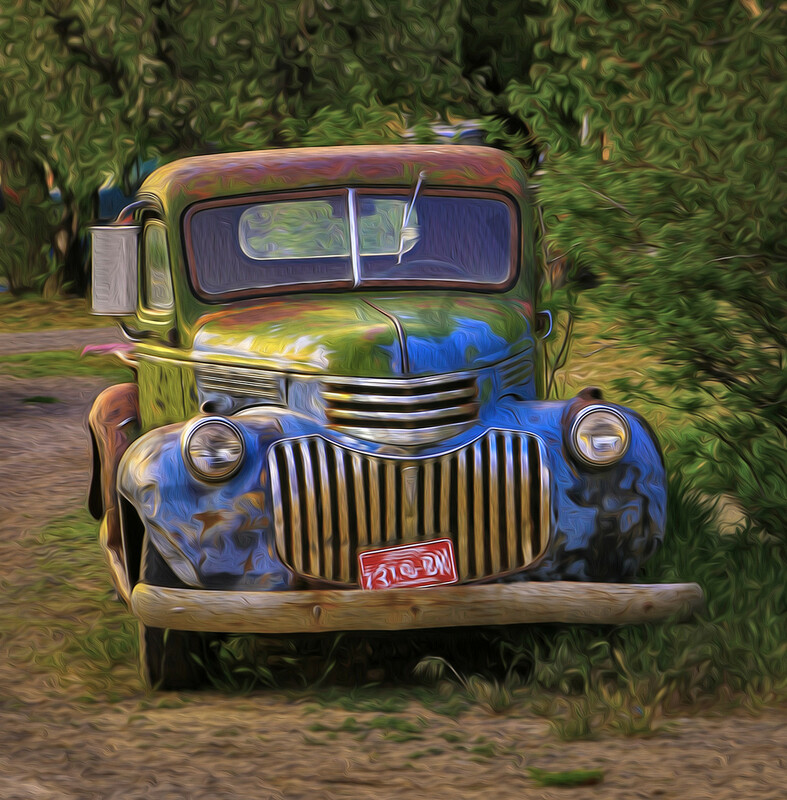 A photographic oil technique was used to enhance the color and beauty of this old truck. It is only available in square dimensions.